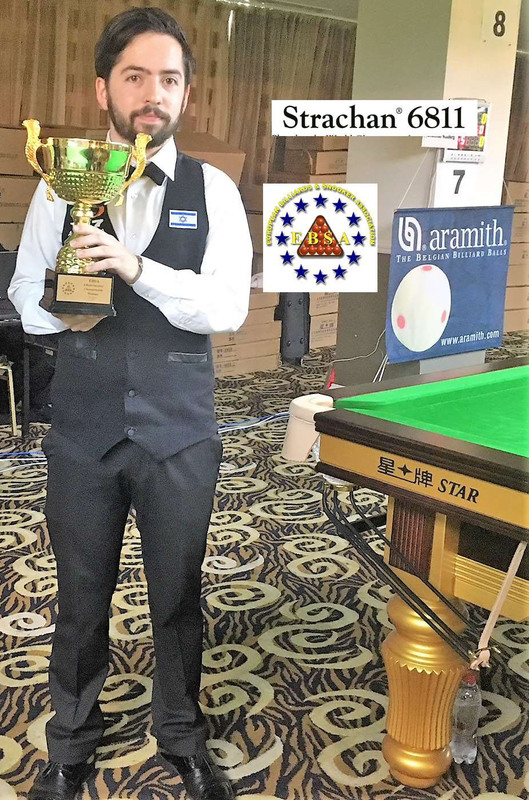 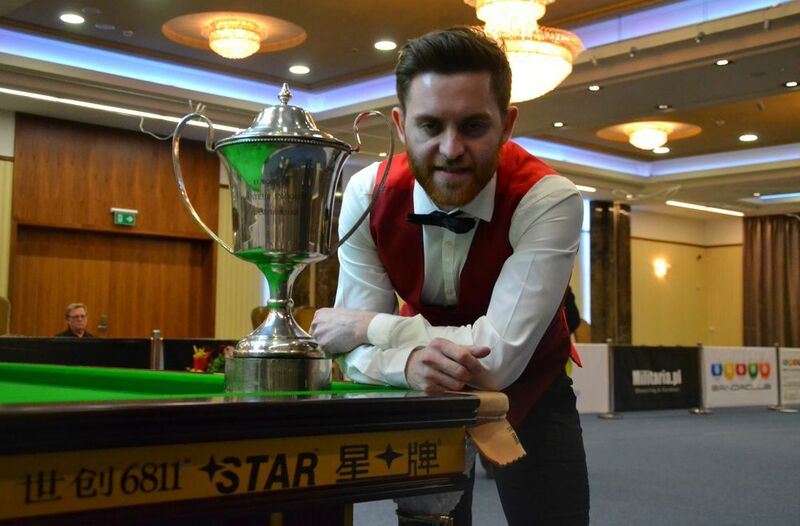 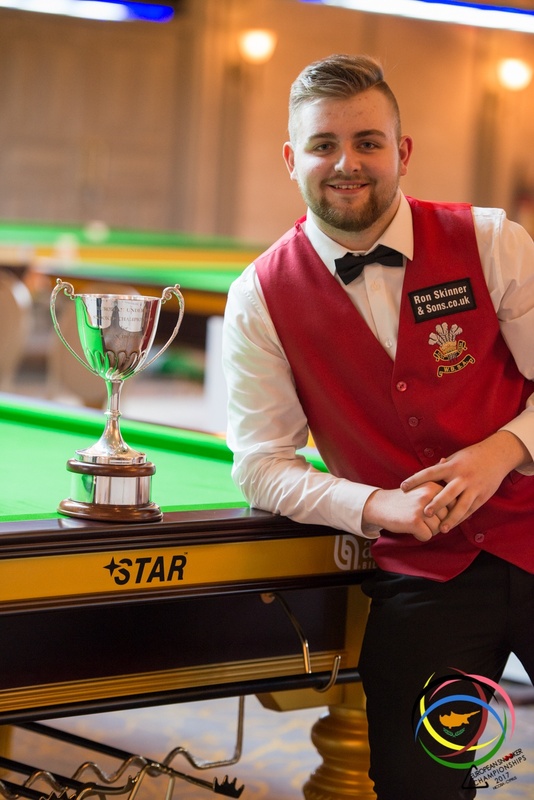 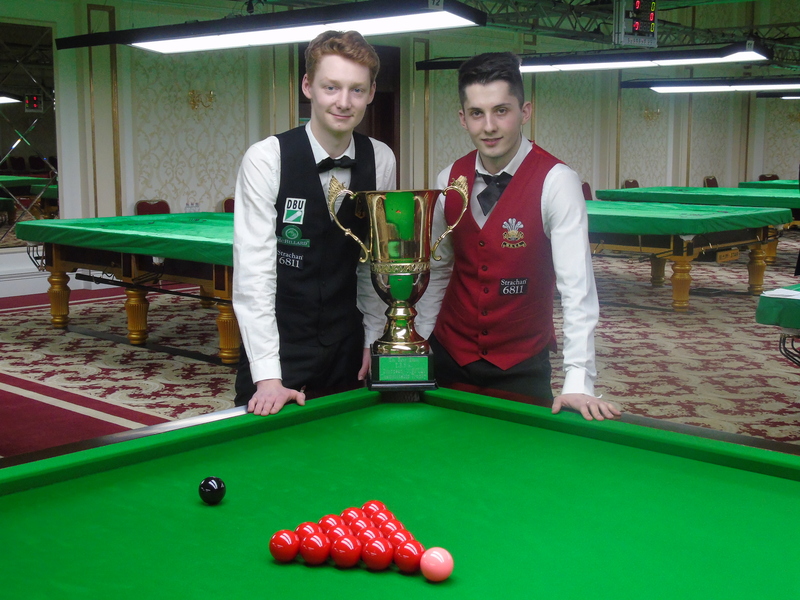 Masters Champion Darren Morgan has certainly made his intentions clear on retaining his title this afternoon in the opening session in this years championships. 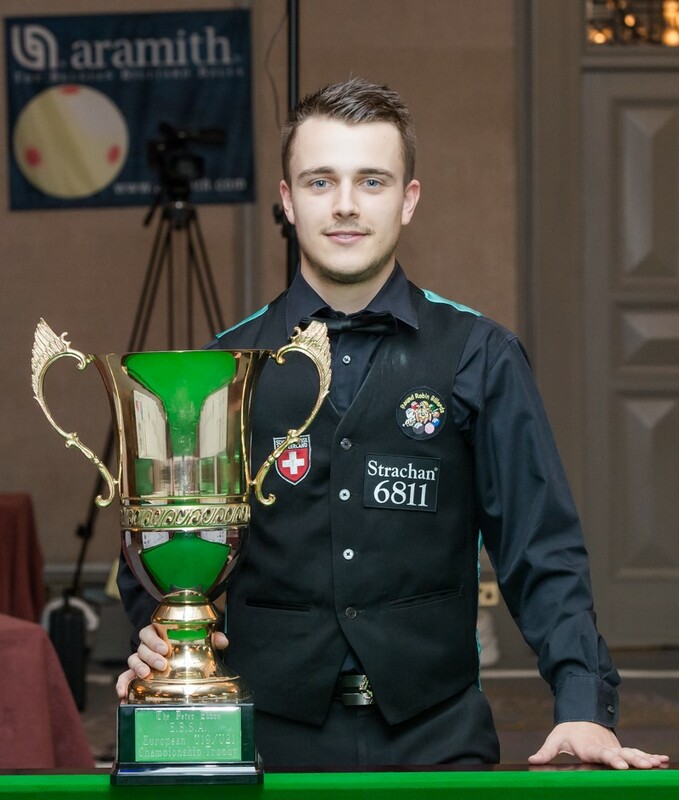 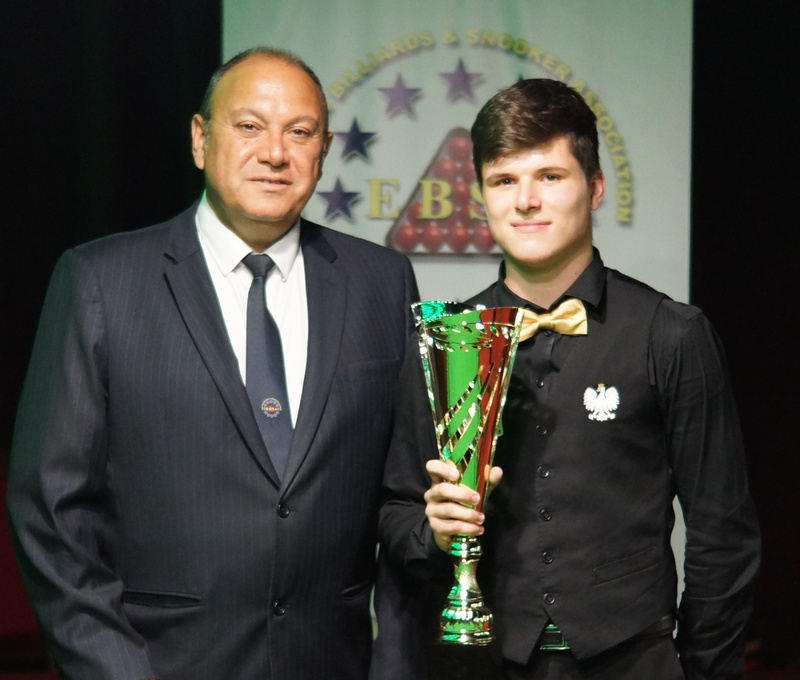 Darren swept aside Serbia’s Vladimir Kolakovic 3-0 with breaks of 57 and 41 in the first two frames before knocking in a superb 123 in the final frame to start his defense in style. 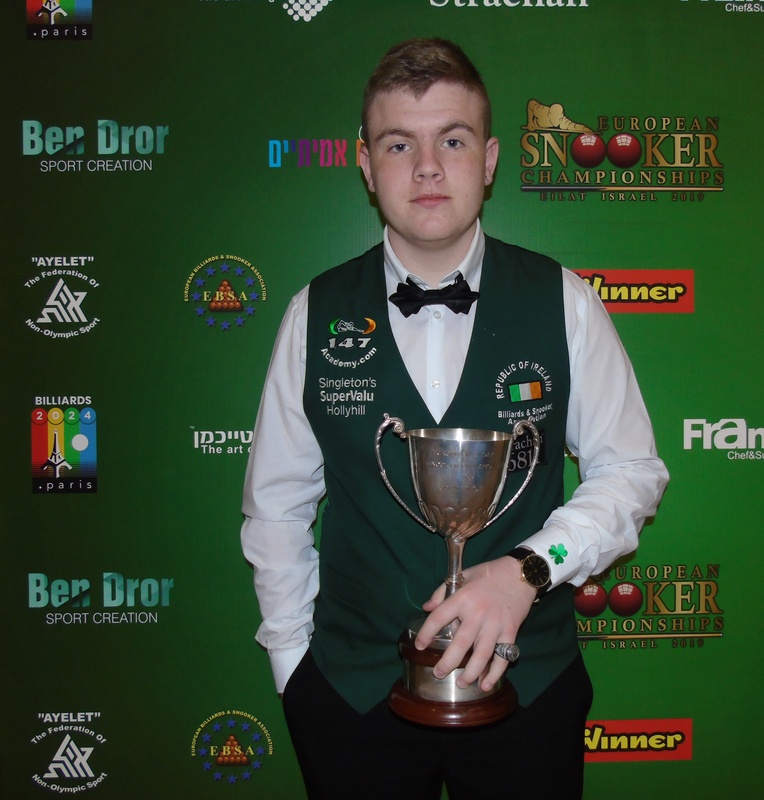 Also in Group A, Ireland’s Tom O’Driscoll saw off the challenge of Eli Tayar 3-0 finishing with a great 47 clearance. 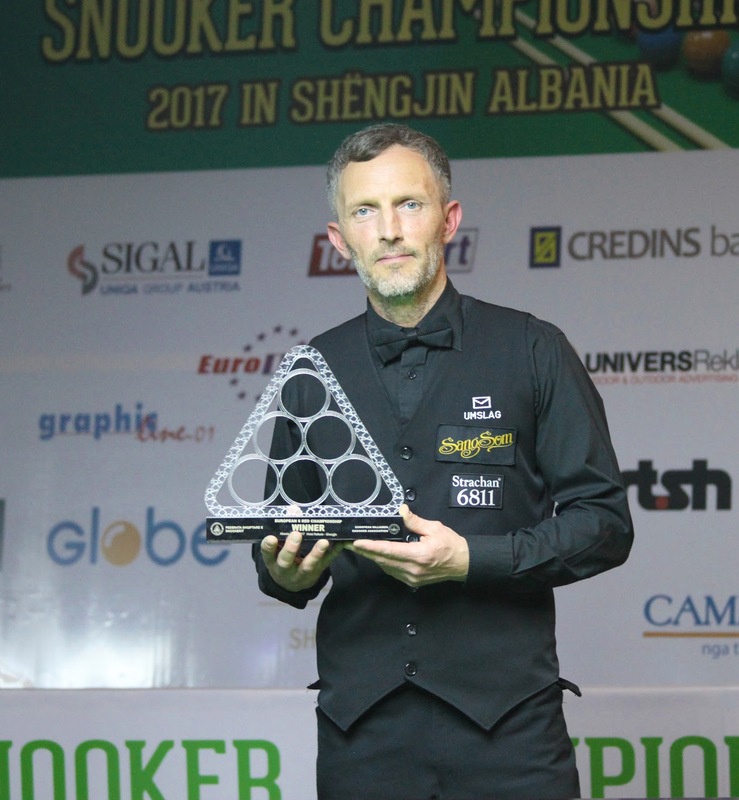 The other match in that group saw another of the group favorites Alain Vandersteen beat Switzerland’s Sinan Cetinkaya 3-0. 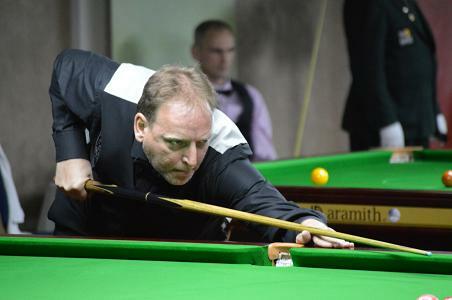 We saw three matches in Group B also with a quick victory for Ukraine’s Alan Trigg over Bulgarian Luchezar Gergov 3-0 while Welshman John Terry and the Netherland’s Rene Dikstra also notched up wins over Tryggvi Erlingsson and Thierry Thenaisie respectively. 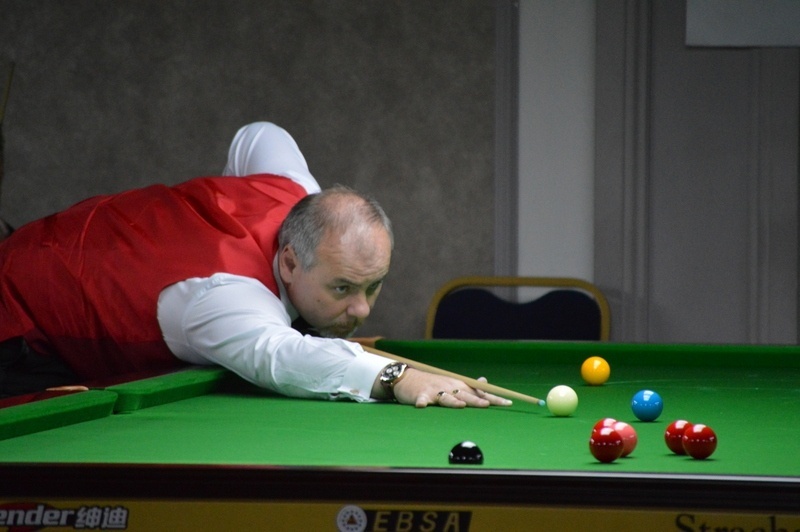 Group C saw England’s Wayne Brown in complete control over Eyal Drukman with breaks of 44,48 and 50 along the way to a 3-0 win. 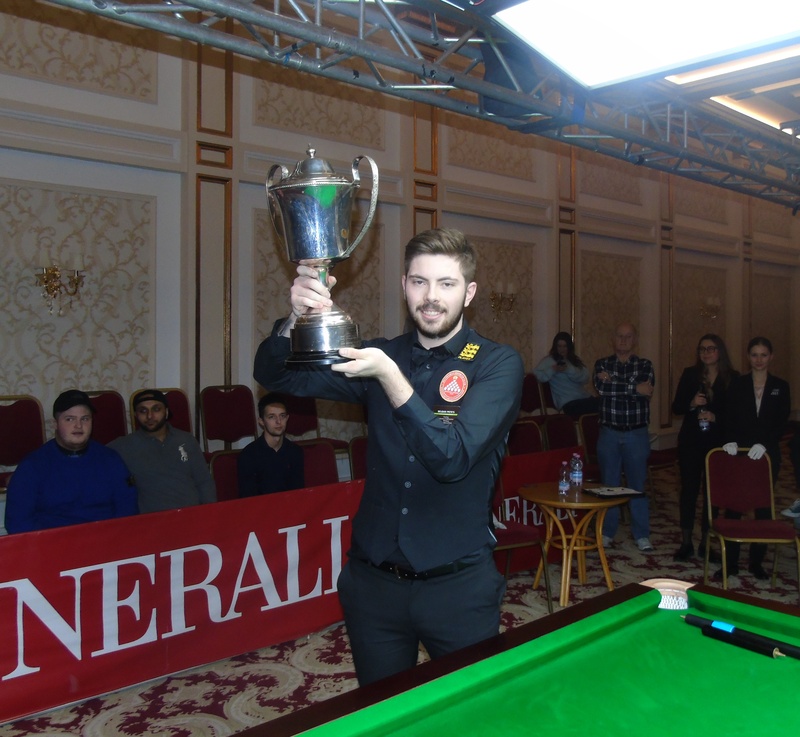 We also saw a quiet comfortable 3-0 win for Wales John Perring against Jonathan Mabey (Bulgaria) while Germany’s Michael Heeger (Pictured) was made to work quite a bit harder in his win over Austria’s Ebrahim Baghi. 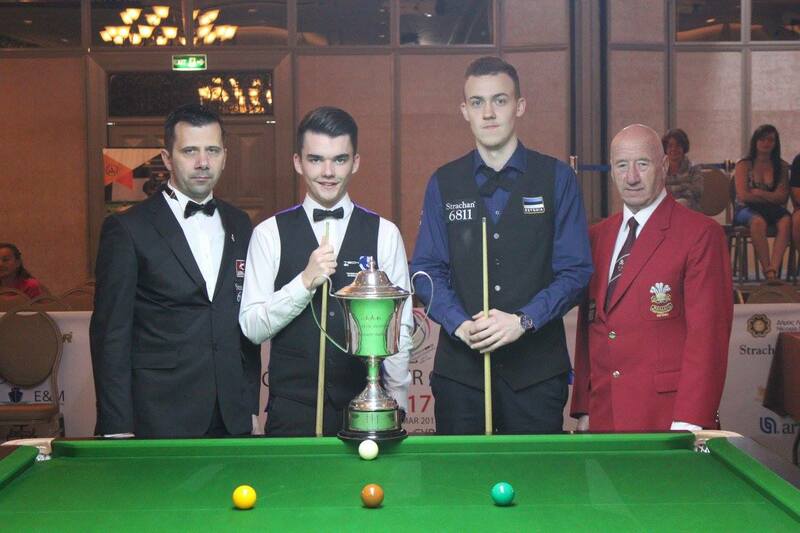 Despite a comfortable looking 3-0 score line the German was pushed all the way to the black ball in each frame. 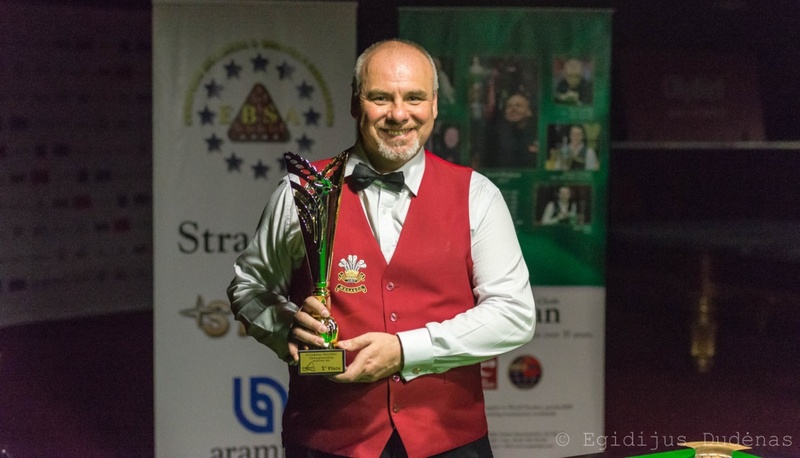 record wins. 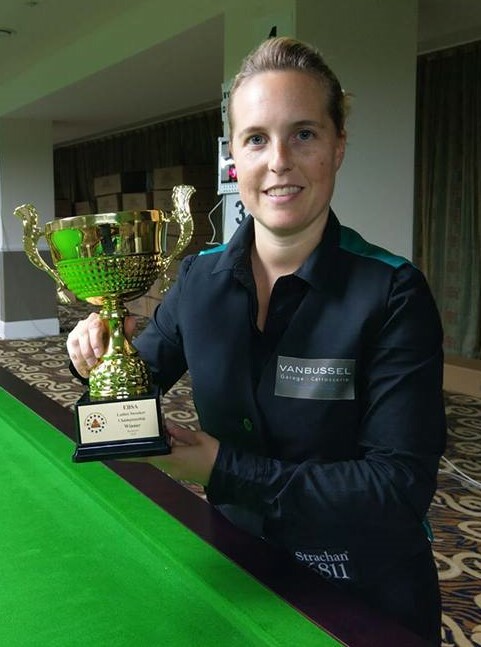 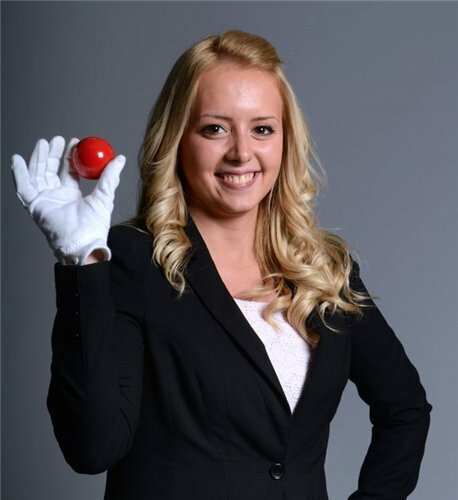 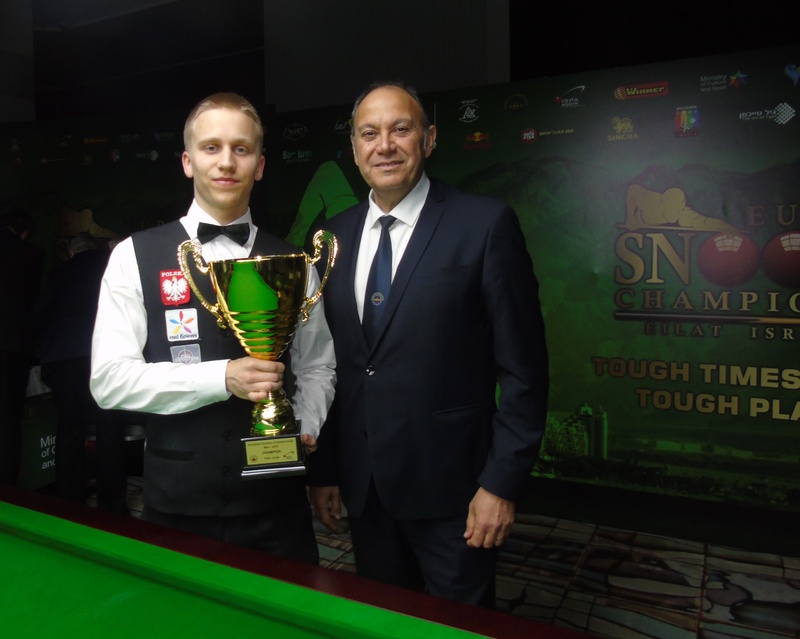 Breaks of 52 and 59 in the first two frames helped Konnaris to a 3-0 victory over Ukraine’s Oleksii Yarmonenko while Kampe beat Valeri Vadachkoria from Bulgaria 3-0 also.